PHILADELPHIA — A former police officer is suing the City of Philadelphia, citing alleged discrimination and failure to uphold Americans with Disabilities Act regulations. 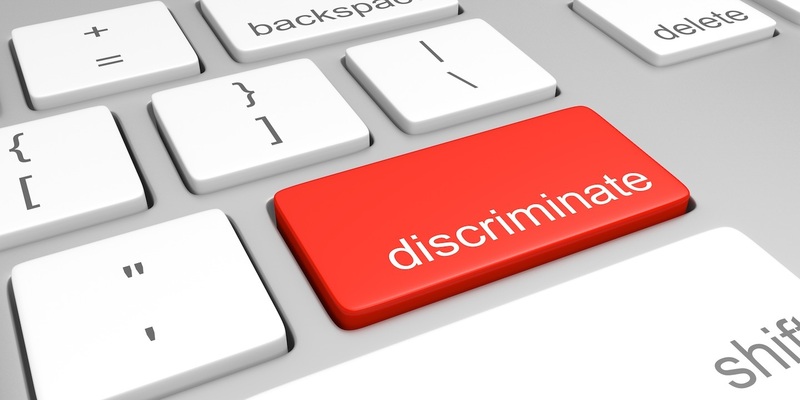 Michelle Evans filed a complaint on April 21, in the U.S. District Court for the Eastern District of Pennsylvania against City of Philadelphia alleging that the government agency subjected her to discrimination and disparate treatment. According to the complaint, the plaintiff alleges that on May 8, 2013, her physician certified that her restricted duty status due to migraines should be extended. While on restricted duty, she was subjected to disparate treatment, the suit says. On July 18, 2013, she was ordered to take a random drug test, which resulted in a false positive for the hair panel test, the suit alleges. She was refused the option of remaining on the job during the Internal Affairs Division investigation, according to the complaint. On September 5, 2013, she was terminated from her employment, the suit says, alleging that no Caucasian police officer with the same case were terminated. As a result, she has suffered harm and damages, the suit says. The plaintiff holds the City of Philadelphia responsible because the defendant allegedly acted with illegal discriminatory motive and engaged in illegal discriminatory practices with malice or with reckless indifference to her federally protected rights. The plaintiff requests a trial by jury and seeks compensation for all damages, prejudgment interest, injunctive relief and/or affirmative relief as determined by the court as necessary, attorney's fees and costs and for such other relief as the court deems just. She is represented by J. Stephen Woodside of J. Stephen Woodside PC in Norristown.